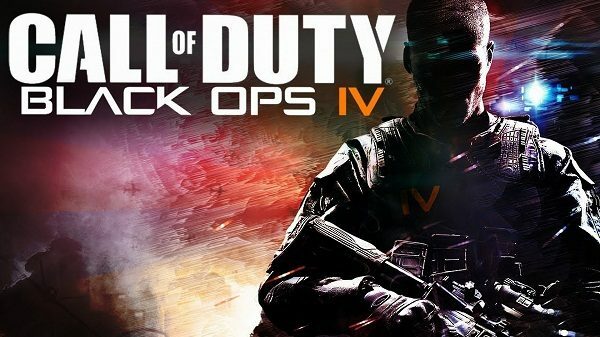 Attention all Call of Duty fans; a new Black Ops installment is in the works set for worldwide release on October 12, 2018. So forget what you know, as Call of Duty: Black Ops IV is going into more modern territory. The official Call of Duty Twitter account teased a post on 8 Mar 2018 at 10:02 AM revealing some bare bones shots from the soon-to-be-released game. Community Reveal Event is set for May 17, 2018 with a Global Launch on October 12, 2018. 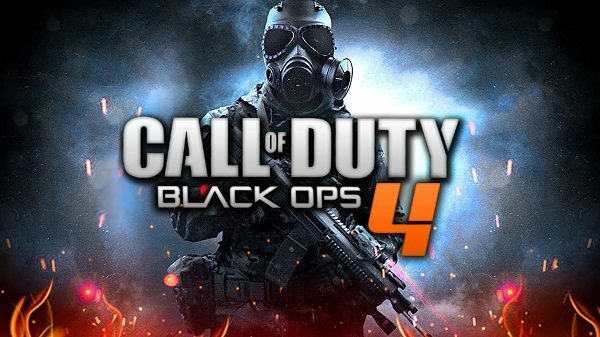 Developed by Treyarch, the studio behind previous Call of Duty games, the game promises to be the first from the Black Ops series since 2015. Clearly, more traditional weapons and zombies are in the mix. So too are traditional weaponry, making it look like a post-apocalyptic warzone more than anything else. Driveable vehicles and drones to take out the enemy is an indicating of a more futuristic flavour being added to spice up the franchise. This looks more like the future but with a dash of the present day. CoD fans, put this on your calendar as this is just before World Cup starting Jun 14, 2018.